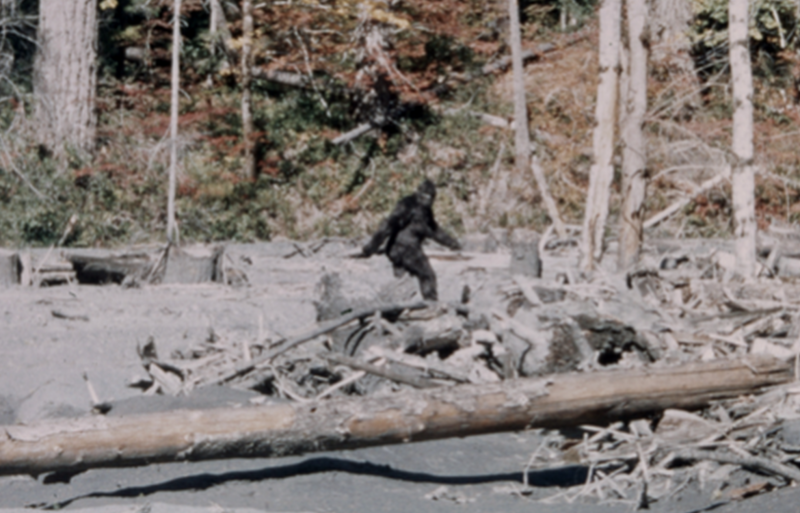 Why There Aren’t Bigfoot in the UK/Britain. Here we remain open to the, admittedly remote, possibility that there exists Bigfoot like creatures somewhere in the world they aren’t going to be in the UK. The reason is simple. We would have found them, or they would have gone extinct. It seems harsh to draw this conclusion but lets face facts. In order to maintain a breading population that would persist over a number of generations there would need to be at least a reasonability sized family group. Moreover, to avoid problems of inbreeding there would need to be more than one family group. Thus we are probably talking about a population of at least 50-100 individuals, and really it would need to be more. Keep that in mind and then think of the environment of the UK. The UK is a highly managed and developed environment, with a high population density. Therefore it is just far too unlikely that there could be a population of primates hiding out somewhere. We would have seen them. So sorry to be a killjoy, but there just are not going to be some primates running around the countryside. The USA is a different story. Here there are huge areas that remain woodland, or at least partly wooded. Providing a much larger area that a Bigfoot cold live in. Therefore it is not out of the realms of possibility that there exists populations of Bigfoots. However we think it is remote. Why?! Well people have been looking fairly intensively for about 30-40 years and found very little evidence. What evidence that has been found is never very conclusive. This is very troubling, especially lack of any remains of an individual or evidence of habitat. No bones, very little other environmental evidence. Just a few footprints and twisted trees. In the UK the stories of Bigfoot have got mixed up with other creatures such as ‘dog men’ (Werewolves), wild men, and other specters. It could therefore be that when trying to describe something unidentifiable people use the language that they know which makes it sound like a bigfoot. That or they are just humans that appear like bigfoot for other reasons. So although we can rule out a populations or large primates liking undetected in the few woods remaining in the UK, we can’t rule out that there isn’t something else strange going on.